The BT3000 King Low Profile Wireless Multi Function Adjustable Base by BedTech at Sam Levitz Furniture in the Tucson, Oro Valley, Marana, Vail, and Green Valley, AZ area. Product availability may vary. Contact us for the most current availability on this product. 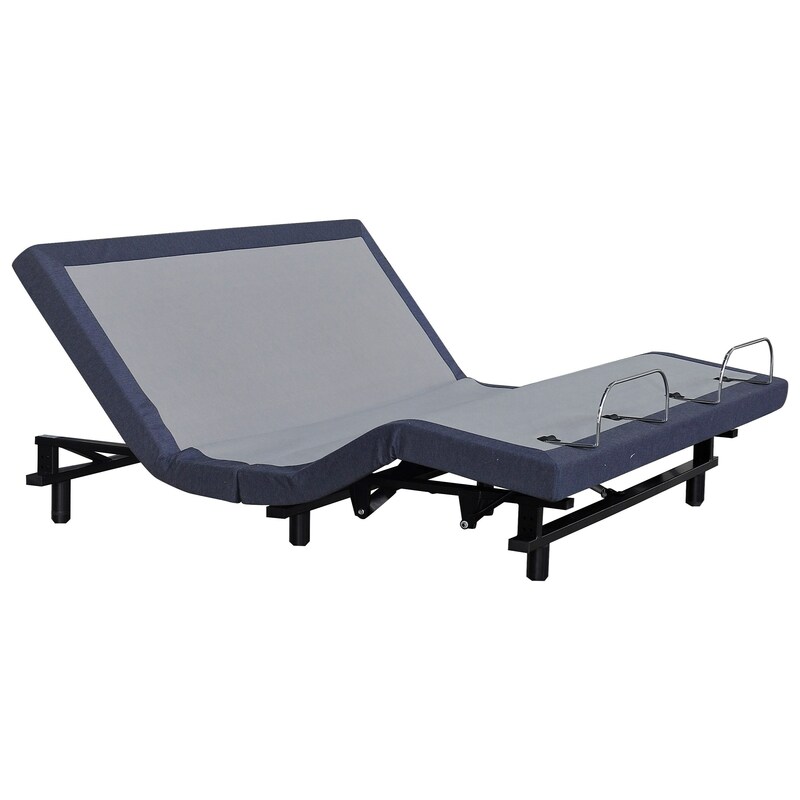 The BT3000 Adjustable base, from BedTech, provides numerous features to enhance your sleep experience. From massage to vibration and adjustability for both your head and legs. Find the position and setting that is just right for you and falling asleep will become both easy and enjoyable. The BT3000 collection is a great option if you are looking for Mattresses in the Tucson, Oro Valley, Marana, Vail, and Green Valley, AZ area.